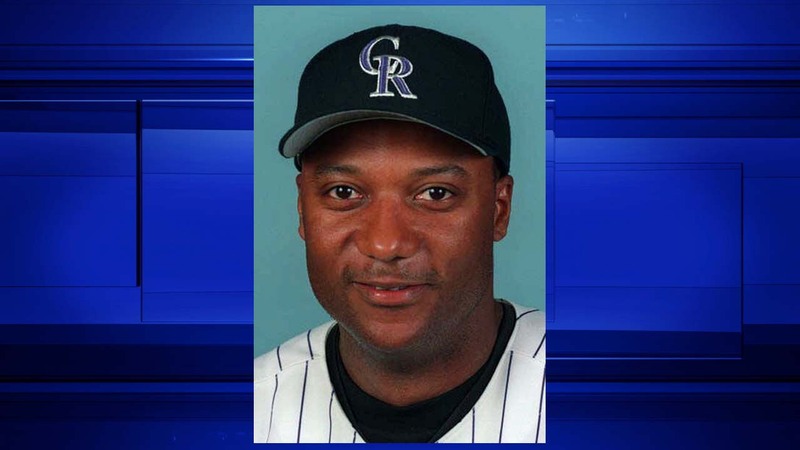 PEARLAND, TX -- Pearland police have confirmed former Major League Baseball player Darryl Hamilton was killed in an apparent murder-suicide in Pearland. Police were called at around 4:45pm by a third party to a home in the 11500 block of Island Breeze in the Shadow Creek Ranch subdivision. The call was about a disturbance inside. Once officers entered the home, they found Hamilton, 50, dead near the entrance and Monica Jordan, 44, dead in another area of the home. The couple's 14-month-old was in the home at the time but the toddler was unhurt. The child was turned over to Child Protective Services. Police say it appears Hamilton suffered several gunshots and Jordan had a self-inflicted gunshot wound. Both bodies were transported to the Galveston County Medical Examiner for examination. The investigation is ongoing.